The more things change, the more we're likely to experience some measure of déjà vu. A decade ago, when Lalit Modi - whose name is now mud in cricket's corridors of power - launched the Indian Premier League (IPL), with green laser lights and other off-field gimmicks, cricket had just been shaken by Monkeygate. An Australian team that had won 16 Tests in a row were never again the same force, losing a golden generation to retirement and Andrew Symonds to gradual disillusionment with a game he felt had not done the right thing by him. Now, as the IPL prepares for season XI, with a multi-billion-dollar broadcast deal in the bank, Australia is again at the heart of all cricket discussion. The ball-tampering controversy in Cape Town last month didn't just cost the men in baggy green a captain and vice-captain. It left Rajasthan Royals and Sunrisers Hyderabad having to search for new leaders, with Steve Smith and David Warner banned from taking any part in the competition. Some have laughed at the IPL taking a stand on the issue. 'A cesspool of corruption' is probably one of the less insulting descriptions the league has been given, especially after the spot-fixing scandal of 2013. 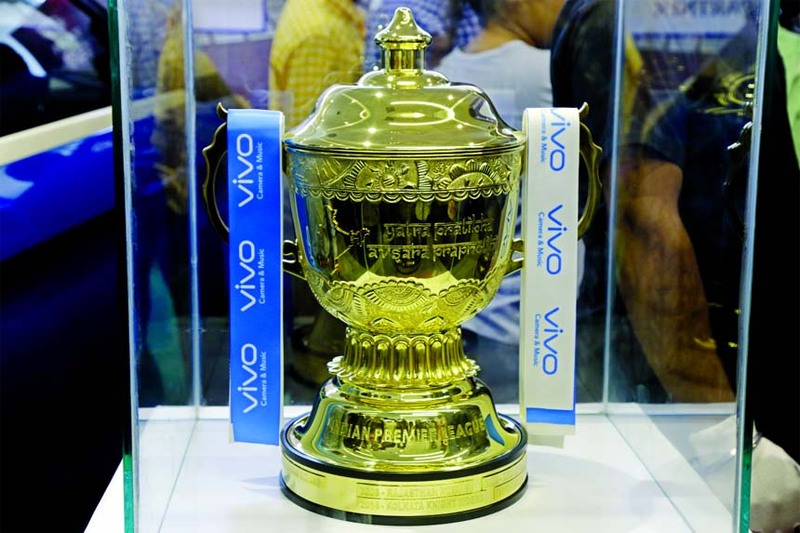 But whatever the IPL's past, and scandals have been quite plentiful, that's no reason to be skeptical of its efforts to project a better image. The reality is that cricket, a sport that specialises in shooting itself in the foot - witness the pathetic excuse that will be the ten-team 'World Cup' in 2019 - can ill afford to take its audience for granted. The Big Bash League, the only other domestic Twenty20 competition of comparable stature, saw the average attendance dip by more than 3000 people this past season. That it was an Ashes summer may have been a contributing factor, but it's still not a great omen.